Clarissa M. Banks graduated from WVU College of Law in 2013 and joined Manchin Injury Law Group in May 2016. 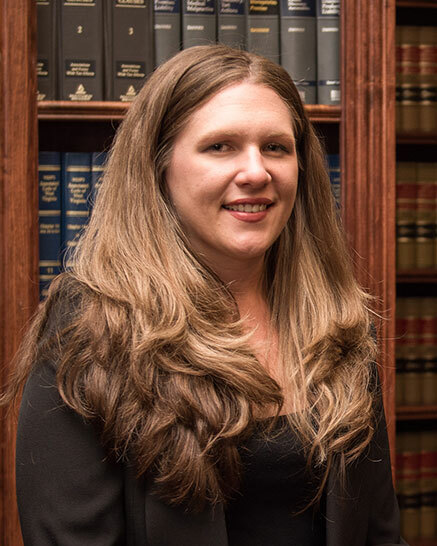 Clarissa practices primarily in the areas of family law and abuse and neglect matters. Clarissa also handles workers’ compensation claims and social security appeals. Clarissa is admitted to practice in West Virginia, as well as in Federal Court in the Southern District and Northern District of West Virginia.